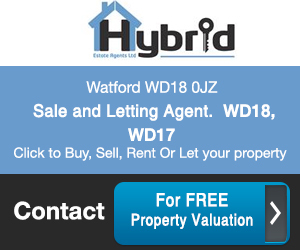 At Need a Property we pride ourselves on helping the general public make the right decision when choosing not only the right property, but also when choosing one of our trusted estate agents, this page allows you to find the best estate agent for you by browsing by location, name or browsing through our A-Z listings. 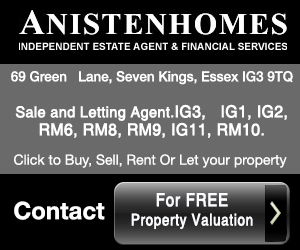 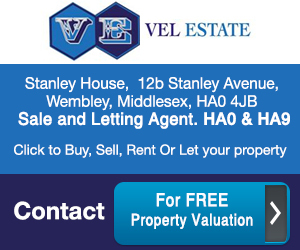 Please contact the agent, and let them help you to make your property search as easy and as simple as possible. 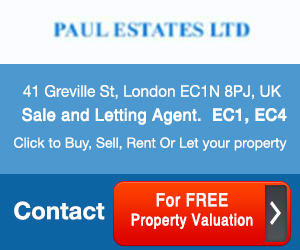 This list of agents is also useful for vendors looking to sell or rent their properties.